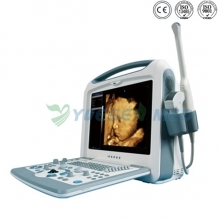 YSOT-5A Gynecological Examination Obstetric Bed is designed for obstetrics diagnosis, parturition, different labor, dilatation,curettage and gynecological operations. 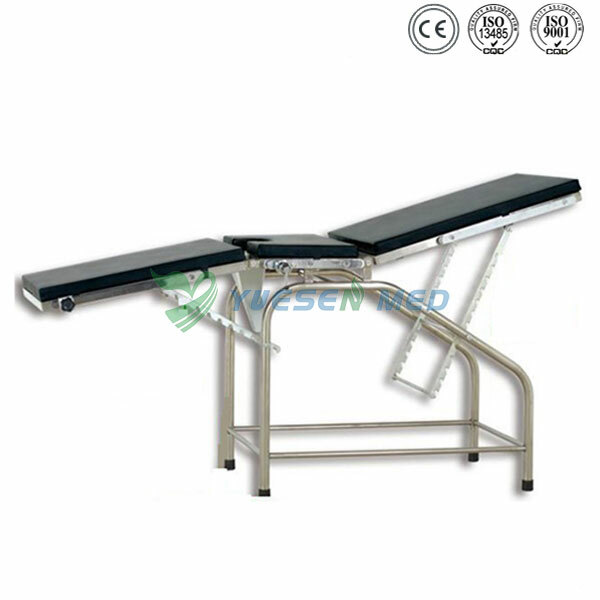 This table is designed for obstetrics diagnosis, parturition, different labor, dilatation and curettage as well as for gynecological operations. 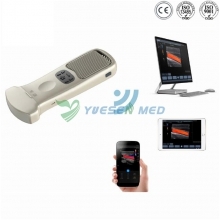 It is characterized by versatility, easy operation, practical, good and cheap. According to the matter, there are two types: stainless steel and ordinary carbon steel.